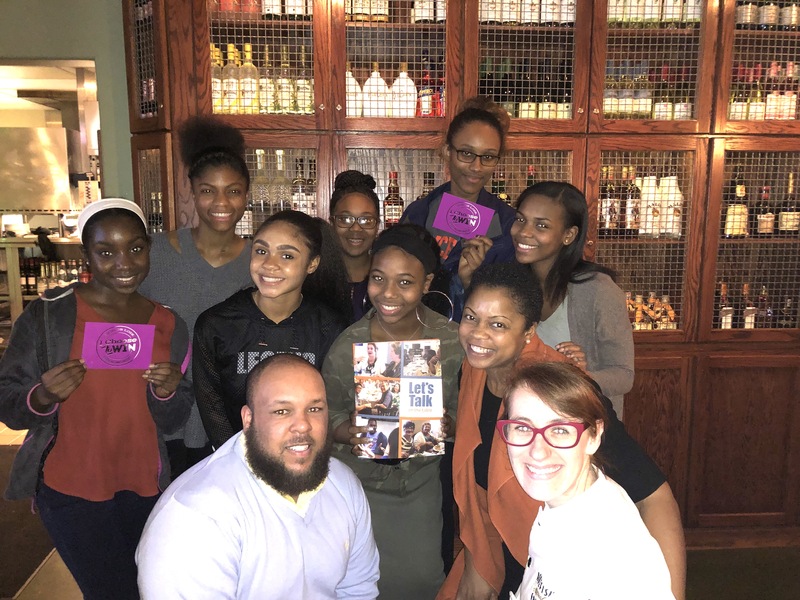 In a special evening sponsored by Bonefish Grill and I Choose To Win’s Empowered Uth, several student leaders signed up to participate in an action-generated conversation about how to be the change in their school. This conversation was in part of the On the Table Philly initiative to invite positive dialogues throughout the region where positive change would be the outcome. While the young ladies enjoyed every bit a delicious 5-course meal, they were hard at work brainstorming, writing and delegating responsibilites in between servings. Upon the conclusion of our 2.5 hour meeting, this dynamic group of high schoolers had creating the plan or outline of its school’s first-ever race relations open forum, an event to share students’ perspectives and create a more welcoming and inclusive environment for all students. 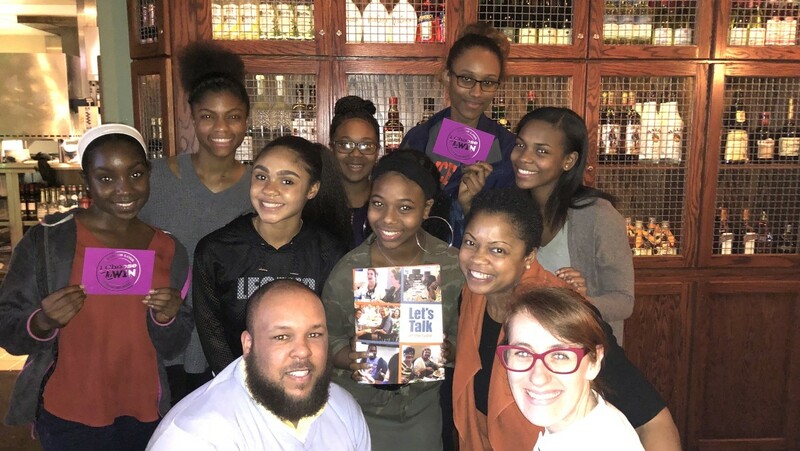 We’d like to thank Bonefish Grill Montgomeryville for its hospitality and support of our mission to activate the voices, thought-leadership and efforts of our youth so they are empowered to be the change.